When it comes to protecting yourself and your loved ones, Jiu-Jitsu is equally effective for both men and women. 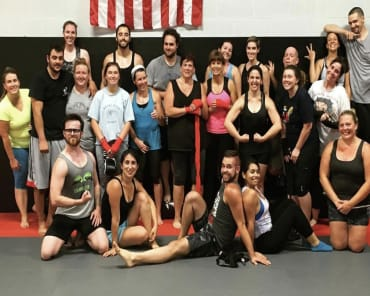 Although women may not typically be able to match men physically, those who know how to utilize effective fighting techniques that rely on leverage and proper body mechanics, as opposed to brute force, will be able to overcome larger and stronger individuals. 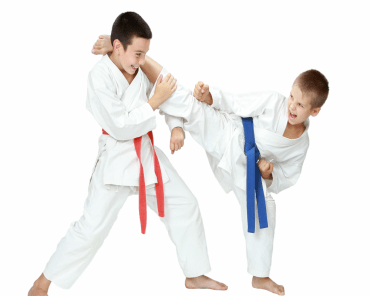 Ground fighting has become a hugely popular part of the martial arts world in recent years. Brazilian Jiu -Jitsu is at the forefront of that movement. BJJ is a style of fighting in which a person looks to use their own body to apply leverage rather than strength to control, dominate and eventually submit an opponent with chokes and joint-locks. Brazilian Jiu-Jitsu is a martial arts style that spends most of it's time on the ground and in close quarters. It is similar to wrestling in that respect. Women may not feel comfortable training with men, at least initially. 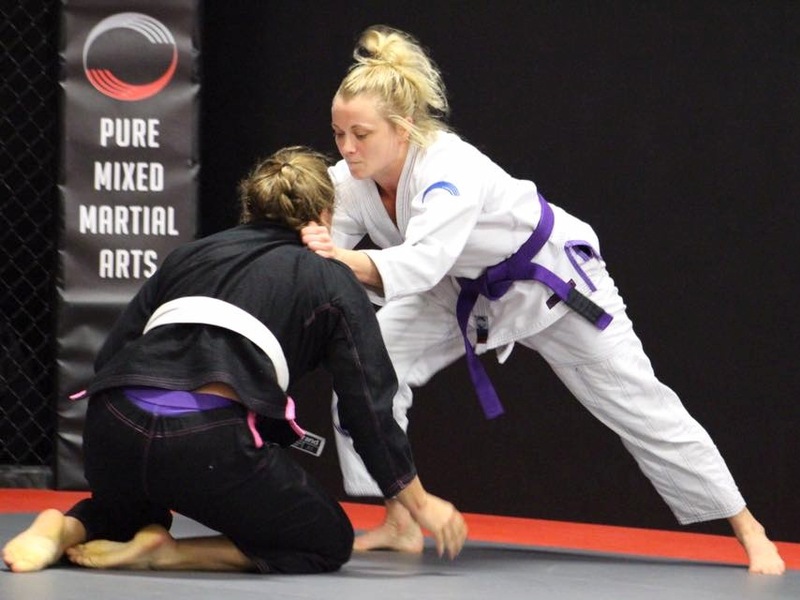 Our Women's Only Jiu -Jitsu classes are designed to help women feel included and to get them to train what is a really great martial art. 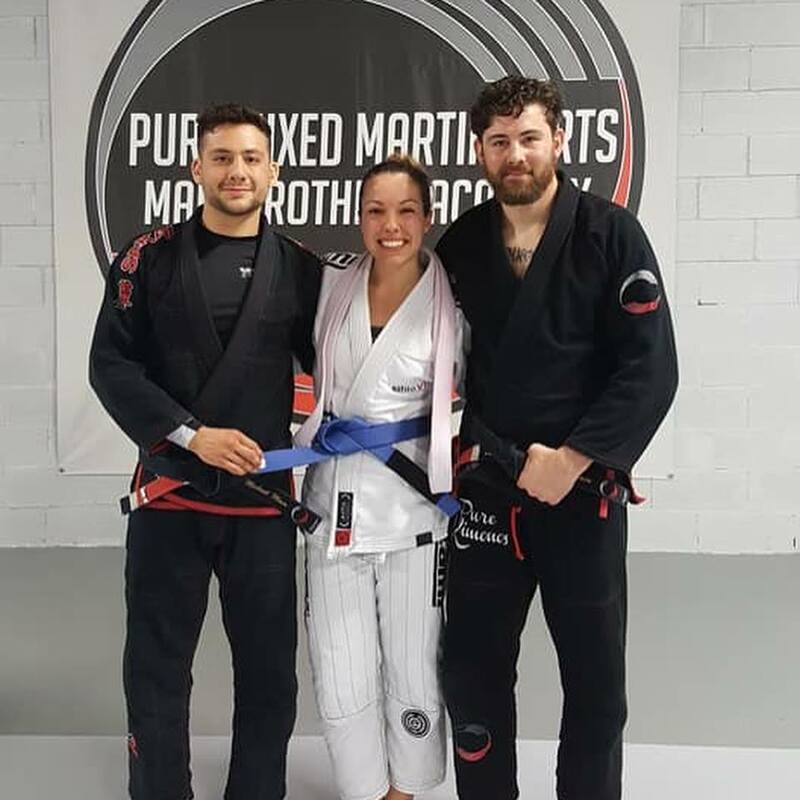 Pure MMA is all about being inclusive and making people feel comfortable with the training environment. 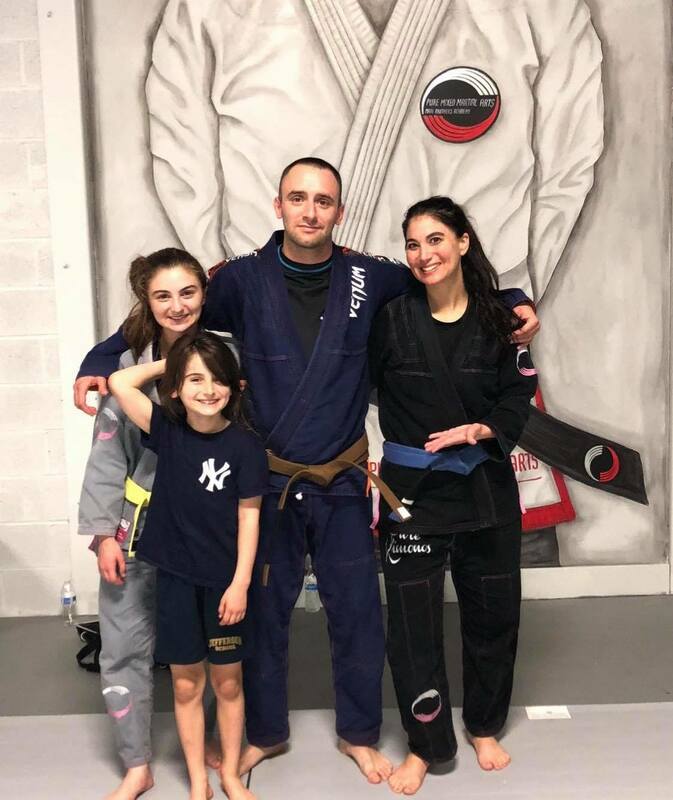 While we still push our students to accomplish as much as they can, we realize that to the person who doesn't know what Brazilian Jiu-Jitsu is, it can look and feel very intimidating. This is our sincerest effort to remove this barrier that many people face, especially women. 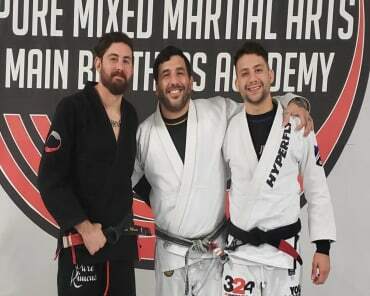 Brazilian Jiu-Jitsu is a special part of many people's lives, and it would be unfortunate that anyone didn't train because they found the conditions to be too strange or unwelcoming. 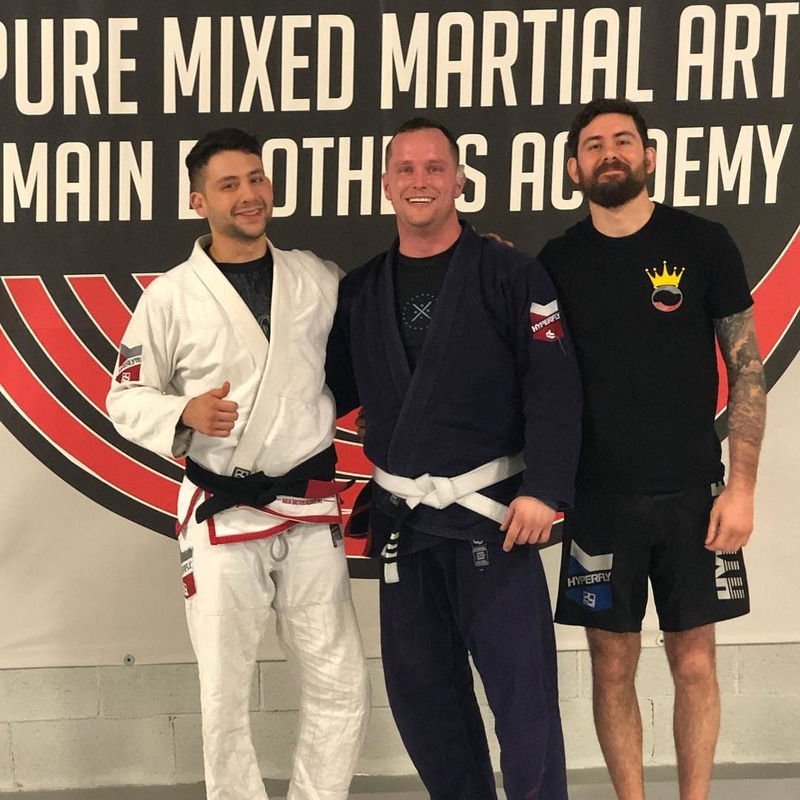 Pure MMA is like a second home to many of the students and instructors and we would hate for for anybody to miss a chance to experience all the benefits that come from training Brazilian Jiu-Jitsu. 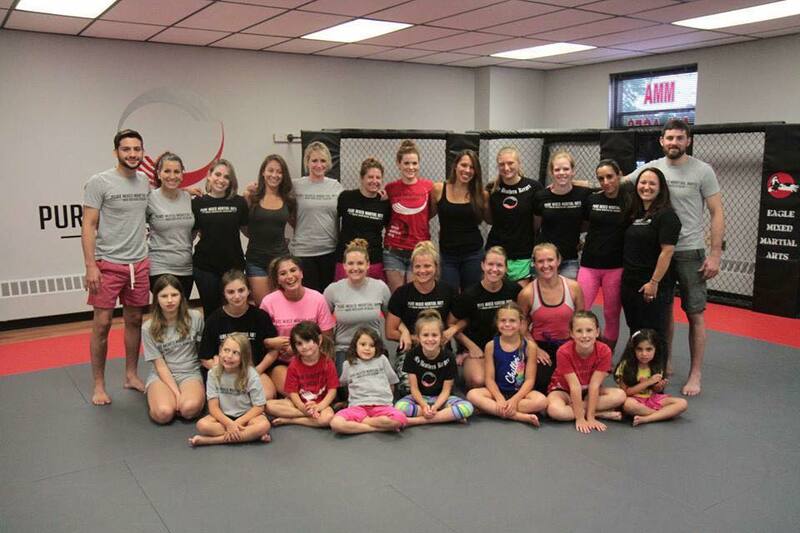 Pure MMA will continue to offer classes exclusively for women, but the rest of the schedule is also open to women as well.